Single Plate There are 3 products. 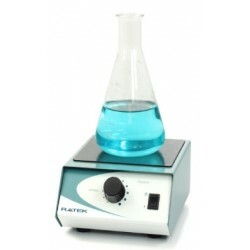 Ratek's MS magnetic stirrers features a stainless steel case which is powder-coated, a non-slip mat to ensure flasks are held in place securely whilst mixing. 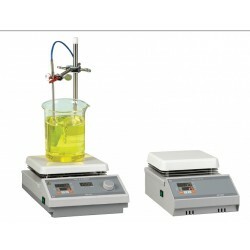 Applications include dissolving solids in liquids, stirring of volatile solutions, as well as other general Microbiology and Biochemistry applications that require light agitation or vigorous churning.